Torpac ProFill 100 - AA DB Caps Capsule Filling System w/ Platt Hard-Shell Case . New Life Scientific, Inc. 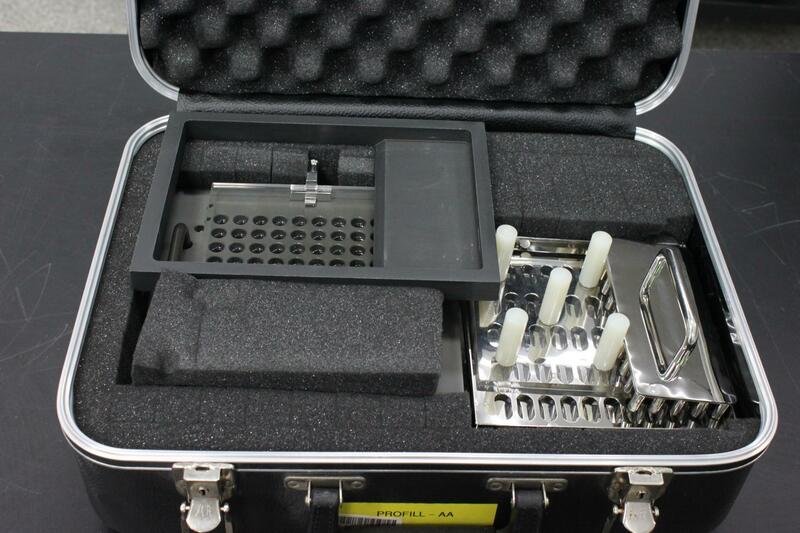 This Torpac ProFill 100 - AA DB Capsule Filling System comes with a Platt hard-shell carrying case. It contains all parts, all of which are in fairly good condition. This product is warranted to be functional and is protected by our 90-day warranty. This profill is for particular use with DB caps, used for double-blind experiments. This is not designed for standard capsules.